XFM 95.1 live broadcasting from Accra, Ghana. 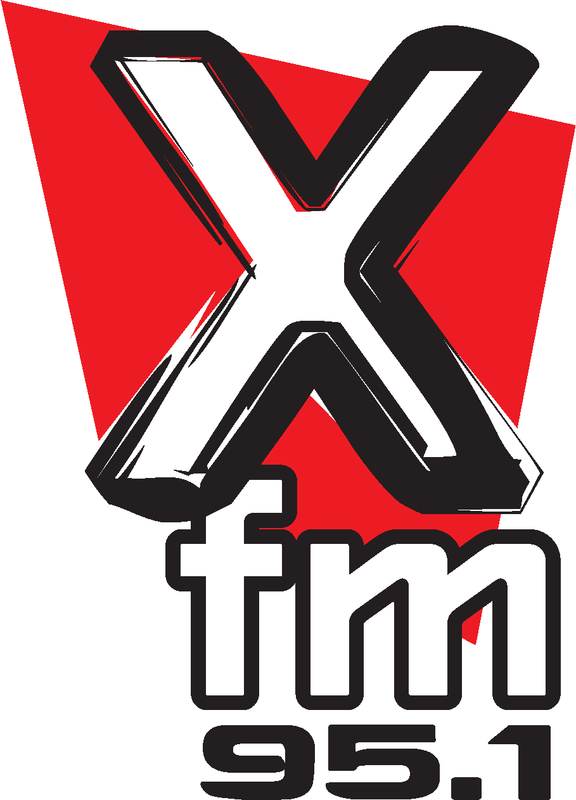 XFM 95.1 station streaming music and programms both in air and online. 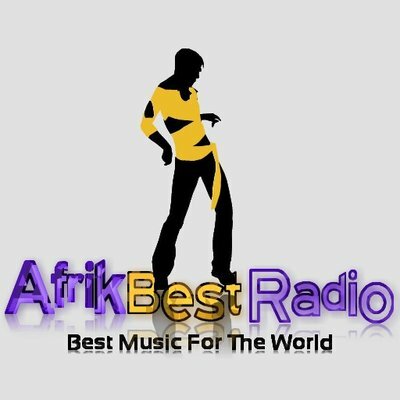 Originally it is a African Music radio channel plays around the clock 24 hours live online. XFM 95.1 also operate various musical programs consistently for the people of all ages. XFM 95.1 is one of the most famous online radio station on Ghana. 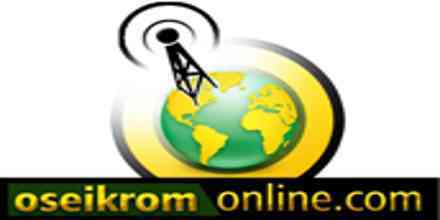 Information: Xfm 95.1 is a new Xciting Xperience in Accra Ghana, with a history. 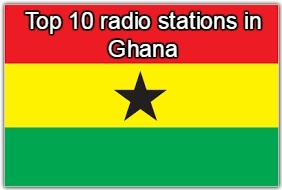 Original plans for the FM radio station started as far back as 2001 when Mr. Herbert Mensah, then Chairman of Kumasi Asante Kotoko, identified the gap for a professionally run radio station that will focus on the needs of the youth of Ghana. 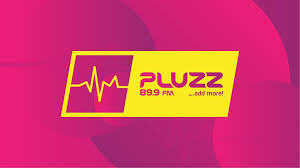 A license for a commercial FM radio station was subsequently acquired with a deadline of going on air of 5 February 2004. Everything was put in place and the final step, namely the importation and installation of the transmitter, was in process when the owners were informed that the equipment could not be released. The reason given was that the station had missed a deadline of 24 December 2003 to go live. This was strange, as the said deadline was changed to a deadline deadline of 5 February 2004. As the issue of Xfm 95.1 is sub judice, we rest the “story” for later. However, in 2009 the license was restored, and the equipment released…. On release of the equipment the owners of the station were quick to take action, and within a matter of two months the station started test transmission from their offices in Osu, Accra. Aspects such as branding, programming and staffing were addressed aggressively and decisively. 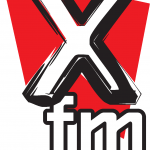 The station’s trade name, Xfm 95.1, was translated into exciting designs. The station has a straightforward approach – it will deliver an Xciting Xperience to both its guests (listeners) and its clients (advertisers and sponsors). It will do this through the selection of Xciting people, the development of Xciting programmes and content, the creative packaging of Xciting promotions and an uncompromising focus on quality. The Xfm 95.1 offer to its guests and clients goes beyond delivering Xciting Xperiences to its guests and clients in the Greater Accra area. Bundled as part of its offer will be an Xciting home on the Internet, Xciting interaction with its fan base via FACEBOOK and TWITTER, Xciting reach to millions of fans via both live audio streaming and webcam broadcasting and a lot of other Xciting surprises to come.